Perfect for use in pubs, bars, and restaurants for showing sports games. 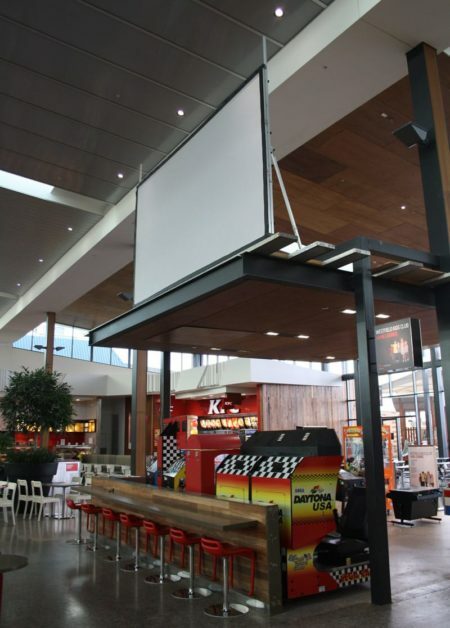 Great for showing movies in shopping centres. 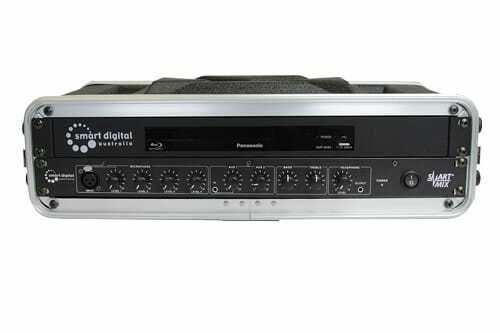 Indispensable for corporate and business presentations in offices and boardrooms. 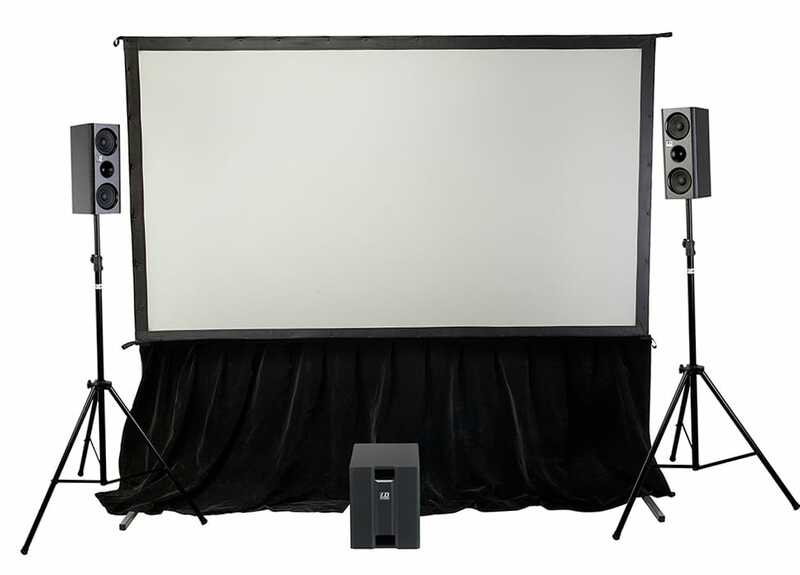 Designed primarily for indoor applications, SmartFold® portable projector screens are compact, lightweight, and easy to set up. We supply them packed in a wheeled case so that you could easily move them around. They come in sizes 120″, 150″, 180″, and 200″ (diagonal). The SmartFold® Complete Indoor Projection System comes with the short throw HD quality projector, a pair of powerful speakers with a sub, and SmartBox® Gold media control centre. You get not just the screen, but all the equipment you need for an event! 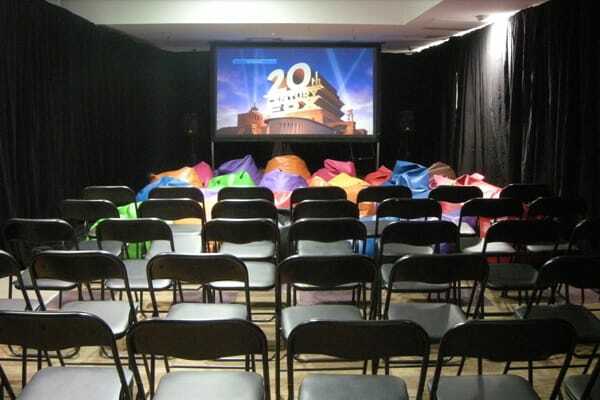 Check our video instructions and get the projector screens assembled in several minutes. SmartBox® Gold further reduces set up time. Foldable screen – one person can assemble it quick and easy!